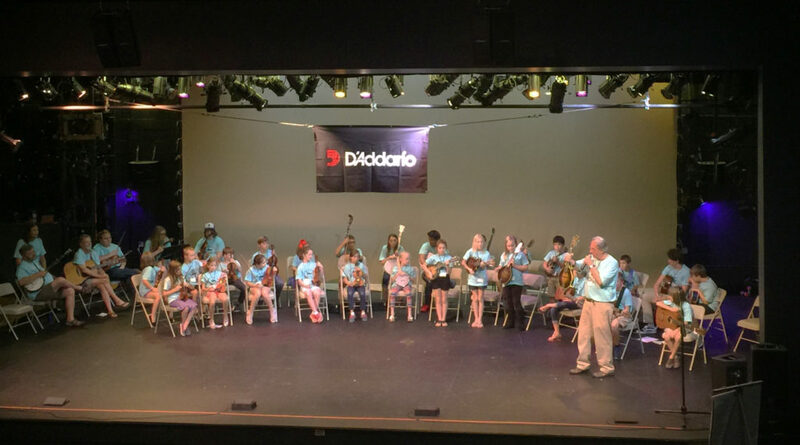 PacJAM provides an opportunity for area youth to experience community through the joy of participating in traditional music. 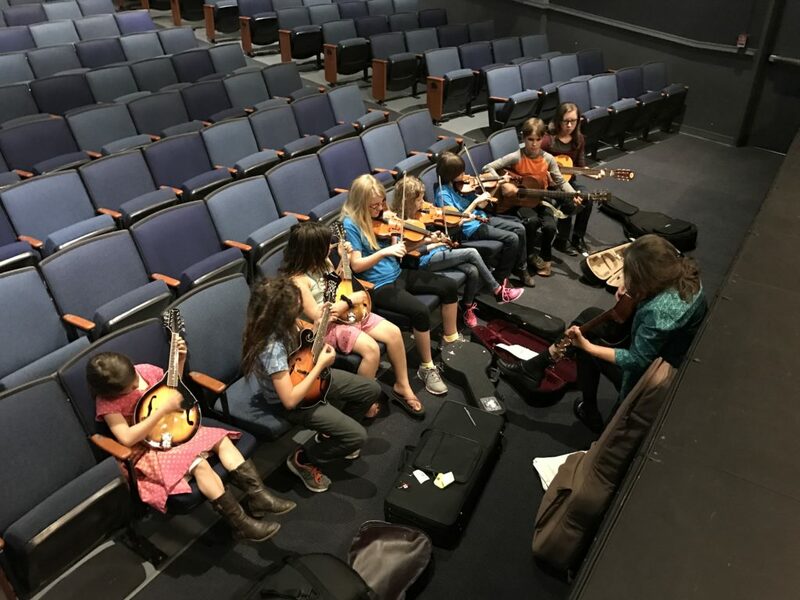 Local students and their teachers are taking their part in a multi-state regional effort to preserve the music of the Appalachian cultural heritage, filling the halls and galleries of TFAC with guitar, mandolin, banjo, fiddle and ukulele music each week, . 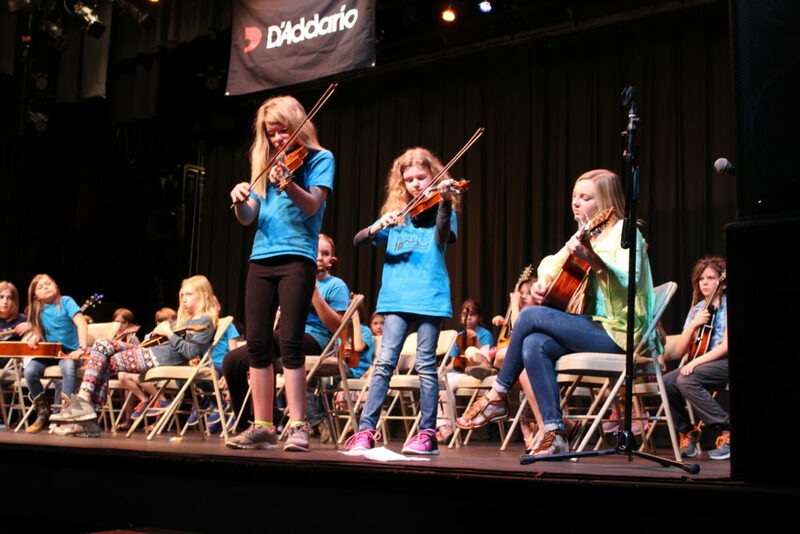 In addition to instrument instruction, students learn local music history and theory, ear training, dance, folklore, and rhythm development. 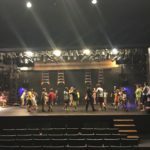 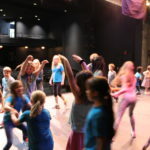 Now in its 5th year, PacJAM offers ten-week sessions each fall and winter/spring semester, as well as an intensive day camp one week each summer. 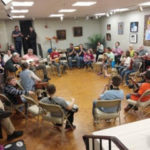 Students of all skill levels ages 6-14 years old, as well as adults, are invited to join us for instruction in traditional music. 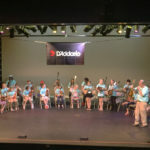 Instructors include: Phil Jenkins, Phil & Gaye Johnson, Amy & Bob Buckingham, plus special guest teachers. 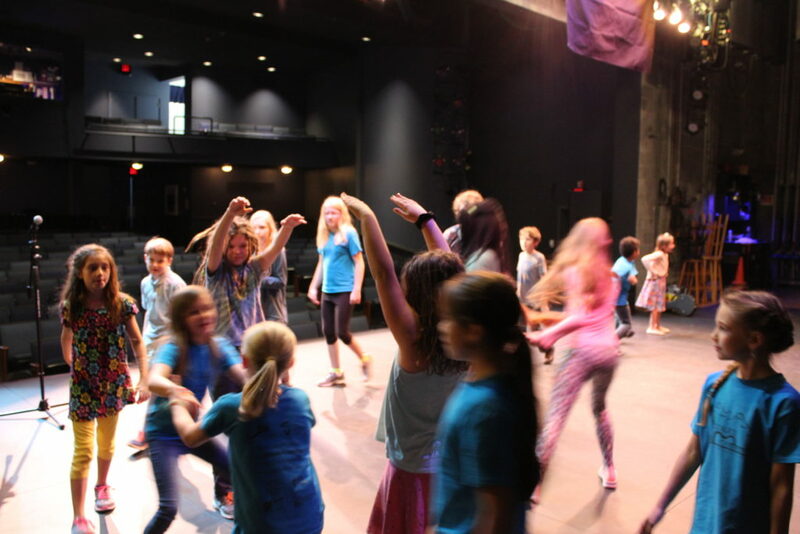 New for this year, online registration and payment is available for all PacJAM classes. 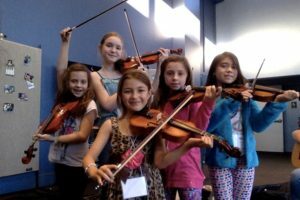 Click below to sign up or enroll your child.  For questions or additional assistance, please email pacjam@tryonarts.org or call 828-859-8322. 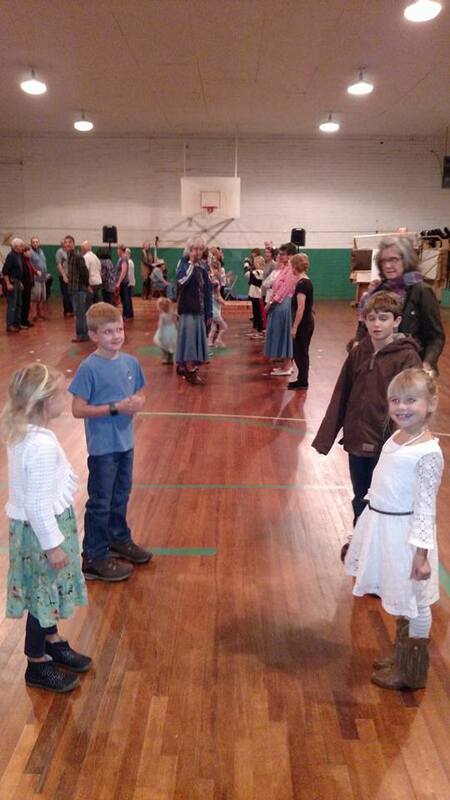 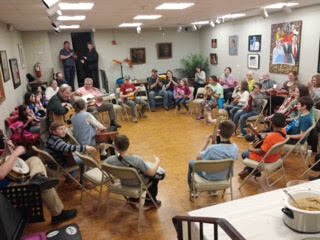 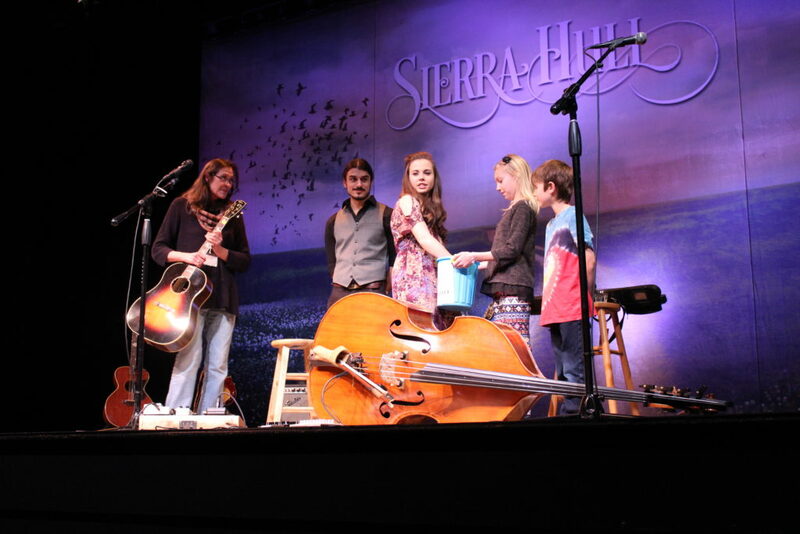 Students ages 6 to 14 have the chance to learn from expert bluegrass and old time instructors. 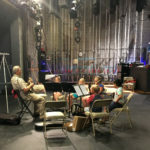 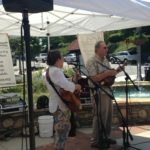 Camp is from 8:30-12 each morning, and includes snacks, a camp t-shirt, and enrichment activities in addition to instruction in your child's choice of ukulele, fiddle, banjo, guitar, or mandolin. 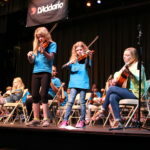 PacJAM offers discounted registration for multiple children in the same family and limited scholarships may be available. 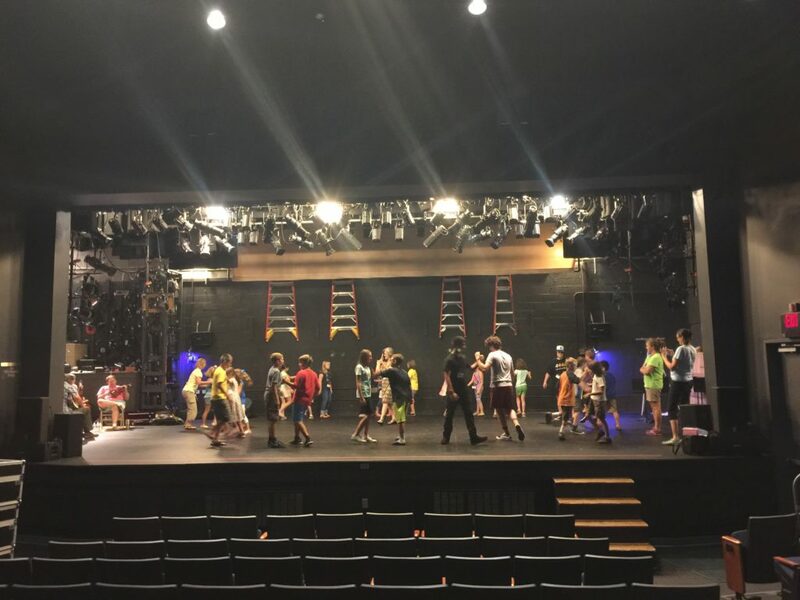 New semesters will start in early fall of 2019 & winter of 2020. 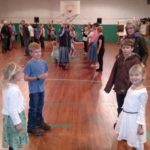 Check back soon for registration. 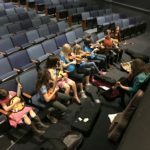 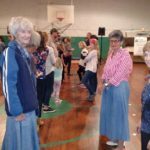 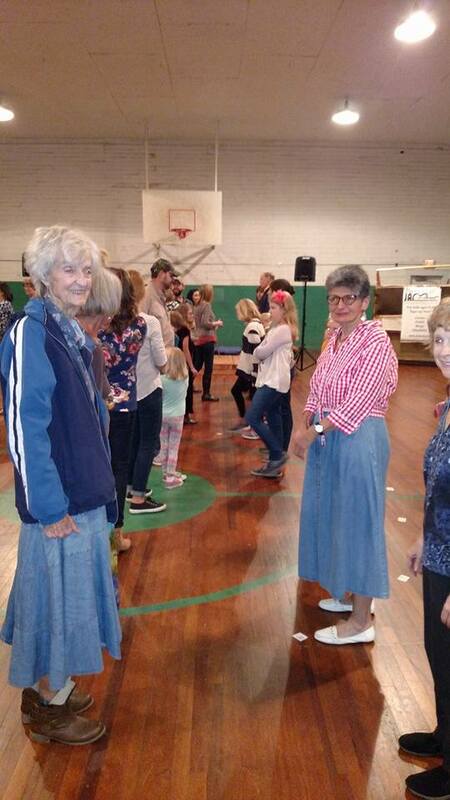 Each semester of PacJAM classes includes 10 consecutive group lessons for children ages 6 and up in traditional music on the instrument of their choice, plus folk singing, dance and storytelling. 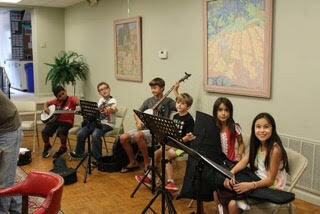 Ages 8 and up receive instruction in either guitar, banjo, mandolin, or fiddle, while ages 6 & 7 study ukulele. 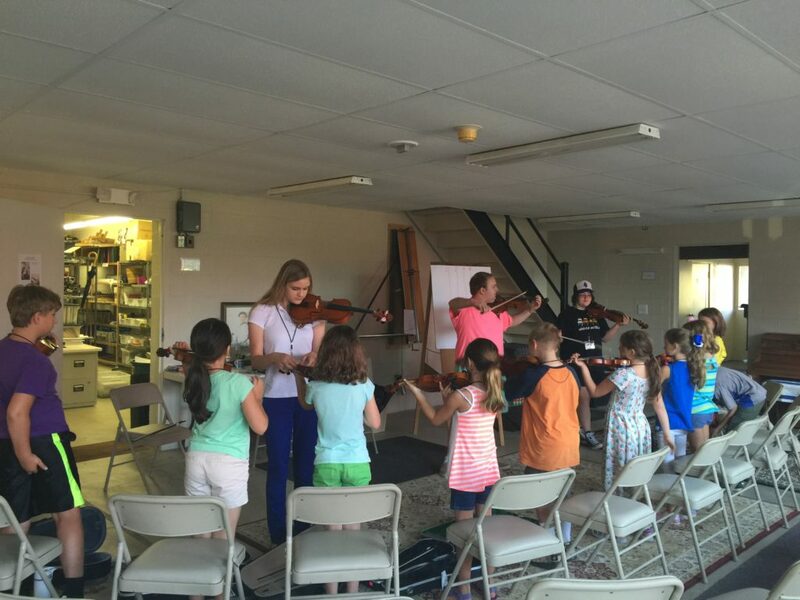 Tuition is only $150 per semester, with rental instruments available for an additional $50 per semester. 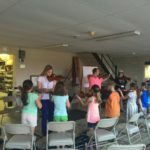 Cross an item off your bucket list-learn to play an instrument! 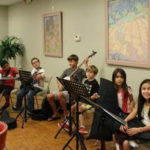 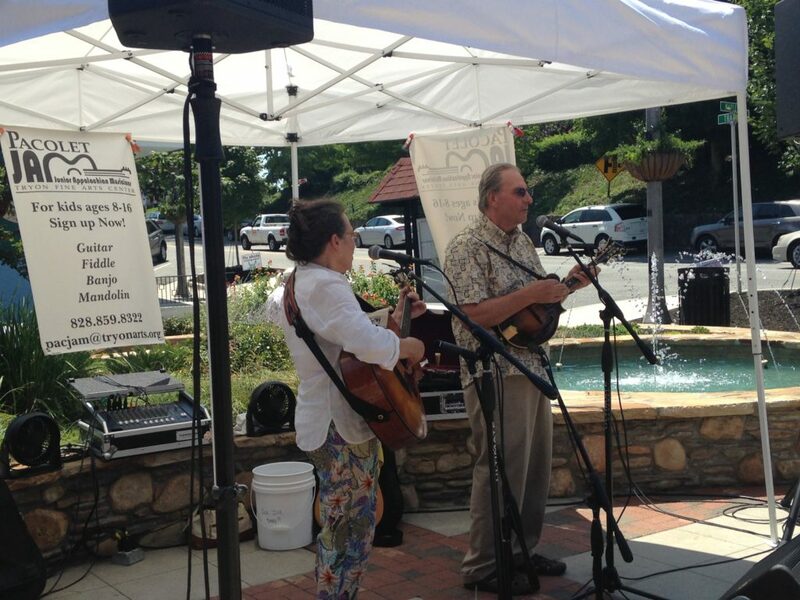 PacJAM's small group classes are led by friendly, professional musicians. 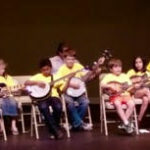 Choose from instruction in ukulele, guitar, fiddle, mandolin, or banjo. 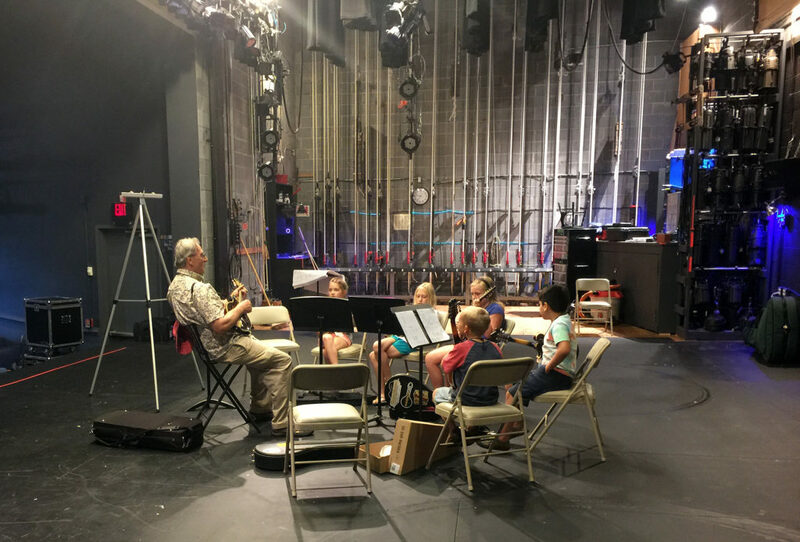 This is the perfect opportunity to deepen your appreciation of the culture and history of our region while exploring musical theory. 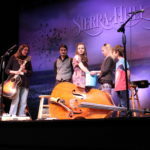 The fee for each 10 week semester is $150, with rental instruments available for an additional fee.